Thank you for your interest in applying to be a member of the Altadena Town Council. 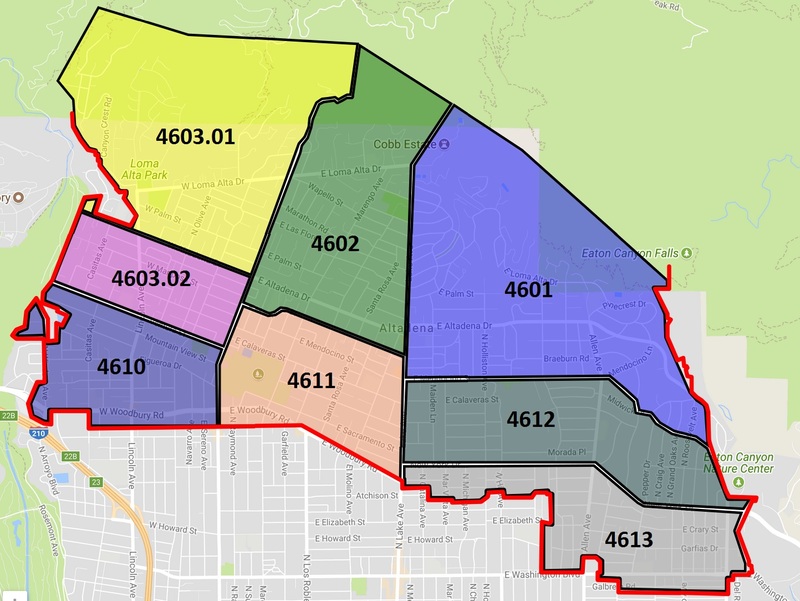 The Altadena Town Council voted during the May 2018 meeting to suspend public polling as a result of no contested districts. For an official statement by the 2018 Election Committee, please click here. For any further questions, you may contact the 2018 Election Committee Chair Dr. Sandra Thomas at (626) 399-5007 or sandra.thomas@altadenatowncouncil.org.